Lesson 41 in the Genesis: Foundations Sunday School class. 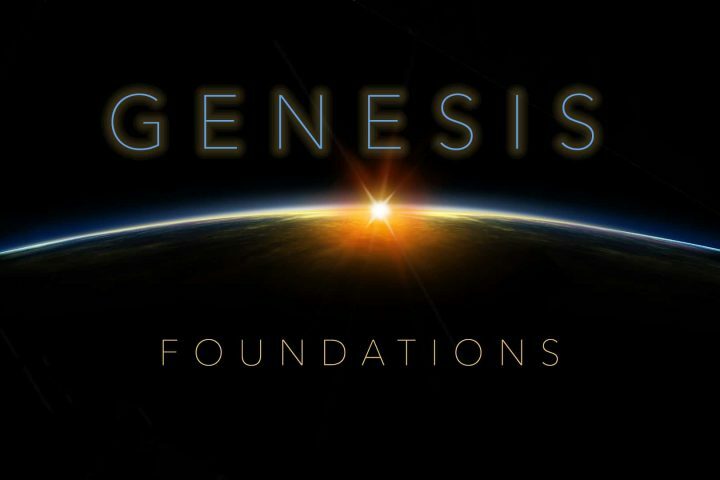 Lesson 40 in the Genesis: Foundations Sunday School class. Lesson 36 in the Genesis: Foundations Sunday School class. Lesson 35 in the Genesis: Foundations Sunday School class. Psalm 1 ~ What would make you truly happy this new year? 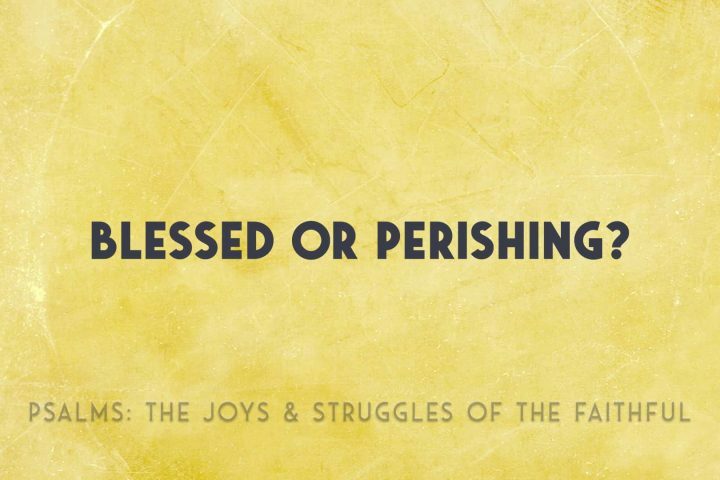 Pastor Ben Khazraee explores Psalm 1 for the answer to what sort of person a truly happy person is, according to God. Lesson 30 in the Genesis: Foundations Sunday School class. Lesson 25 in the Genesis: Foundations Sunday School class. Lesson 24 in the Genesis:Foundations Sunday School class.